In recent spring trainings, specifically 2015 and 2017, there have been high levels of optimism about the possibility of playing in a postseason. But this year, there is more than a sliver of skepticism. Sure, after the rain and cold of the Pacific Northwest, there’s some hope and optimism that comes with the yearning for baseball, not to mention the dreamy sight of sunshine and green grass. But with the Mariners, there is more than a sliver of skepticism regarding the 2018 season. In recent spring trainings, specifically 2015 and 2017, there have been high levels of optimism with the possibility of playing in a postseason game for the first time since 2001. It isn’t as prevalent going into this spring training. And there isn’t just one distinct reason why. Perhaps fans are beaten down by 16 consecutive years of failing to make the postseason — now the longest drought among the four major North American professional sports leagues — with few reasons to believe the streak will end. 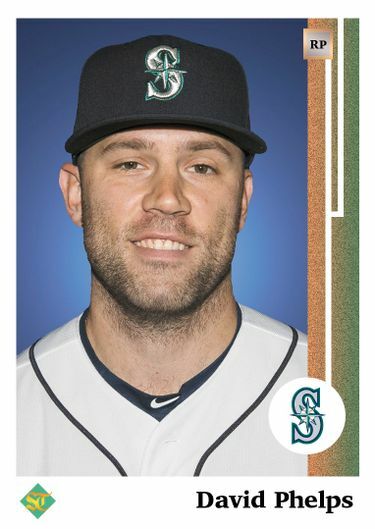 It could be the disappointing 78-84 record of last season when the Mariners used 40 different pitchers, including 17 starters, and never really played at a level expected with too many mistakes in the field and on the bases. 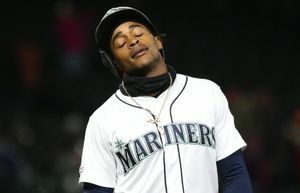 There is certainly some frustration stemming from the starting pitching, or perceived lack thereof, and the Mariners’ seeming unwillingness to supplement it with an available free agent. It could also be the disheartening realization that a team in their division — the Houston Astros — ran away with the American League West and won the World Series. Given Houston’s returning players and offseason additions, the Astros don’t appear to be relinquishing their hold on the division any time soon. 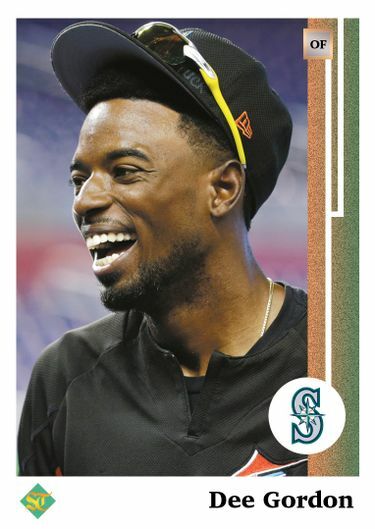 For whatever reason or combination of them, the Mariners aren’t quite getting a “meh” from fans, but they aren’t generating the typical excitement and expectations of past springs. Perhaps after being burned in recent years, fans are taking a “prove it” approach. Will the perception change Wednesday when pitchers and catchers report to the team’s complex in Peoria for physicals and take the field the next day? No, the hesitancy will still remain, but the sight of players playing catch and running around in the sunshine might soften the uncertainty. 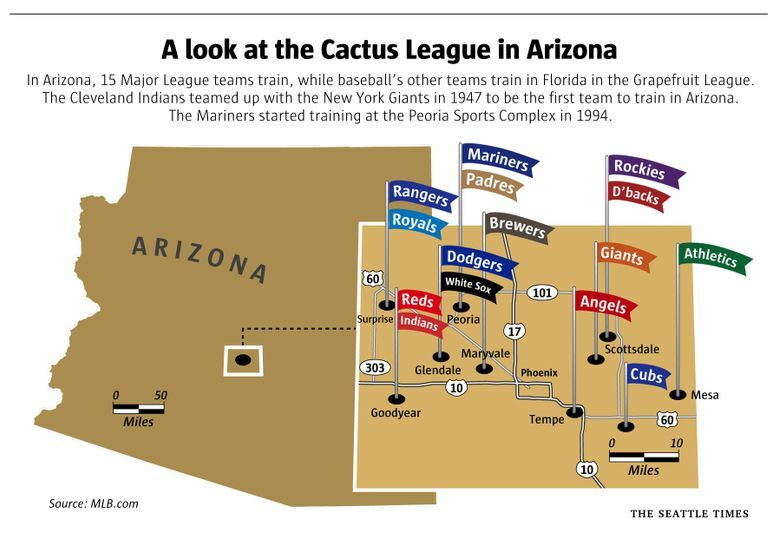 With basically 90 percent of their 25-man roster locked in for opening day, the Mariners know their team. There won’t be rookies at key positions with players like Ben Gamel and Mitch Haniger having full seasons under their belt. They have a veteran core of position players and pitchers. You can almost pencil out the daily lineup and batting order. The starting rotation — like it or not — appears to be set, along with the most of the bullpen. No, this spring will be about staying healthy and preparing to avoid the slow start that Servais lamented about last season. 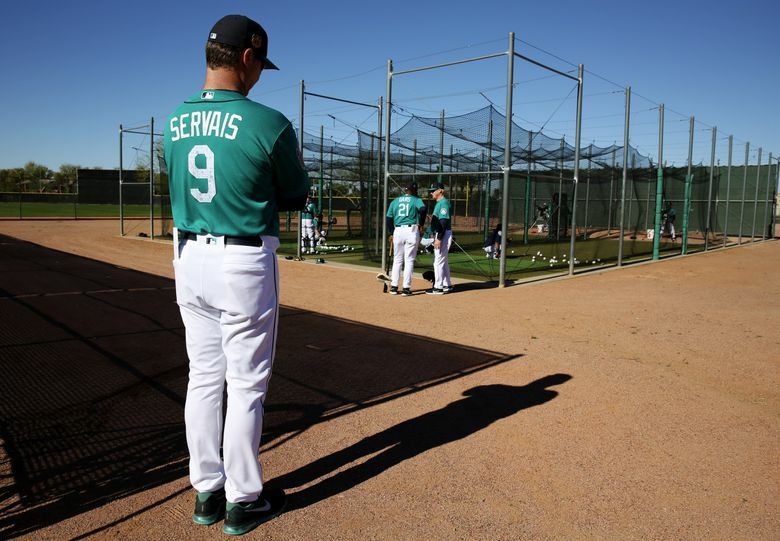 “I still have huge value on culture and the environment around our club, that’s not going to change,” Servais said. “I think connecting with players is really, really important. I think the fact that we have less turnover on our roster this year helps a little bit coming into camp. We’ve still got a couple new guys and we’ll still do some fun things to get guys acclimated with each other and get this thing moving in the right direction, but I think more than anything the players have a better understanding of myself and the coaching staff and what our expectations are, and that helps. The longtime ace needs to remain healthy and avoid the disabled list. 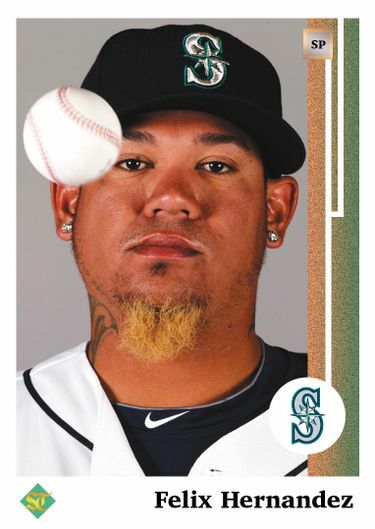 The Mariners don’t expect him to have the King Felix stuff of the past, but they believe if they can get 27 to 30 starts from him, it will be a huge plus for their rotation. The transition from second base to center field shouldn’t be difficult for someone with his athletic gifts. 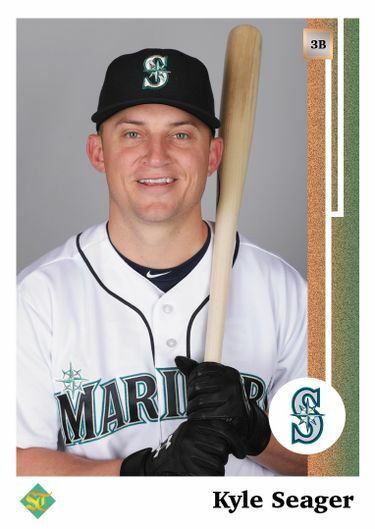 He’s also going to be vital as a catalyst for the Mariners at the top of the lineup. 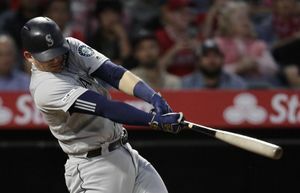 By his high expectations, Seager felt like he had a down season in 2017, specifically a .251 batting average and some failures with runners in scoring position, which made his 27 homers and 88 RBI forgettable. He’s motivated to be better in 2018. Acquired from the Marlins at midseason, Phelps dealt with elbow issues that later required surgery. But when healthy, he was dominating late in games as a setup man. 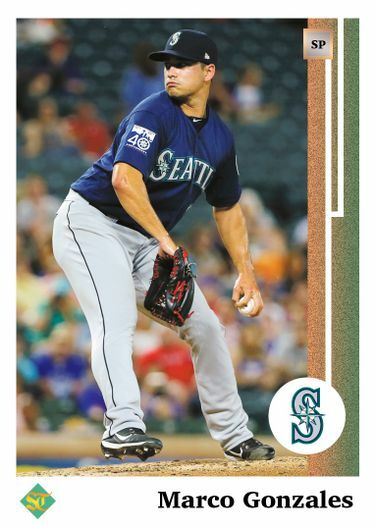 Seattle is relying on Phelps to be healthy so he can join Juan Nicasio and closer Edwin Diaz in the late innings of games. The Mariners say they believe no player is poised to have an improved season more than Gonzales, who they acquired at midseason. Gonzales will be in his second full year of recovery from Tommy John surgery, and the Mariners hope it will return him to the level he showed before the elbow injury.